There was a time when car buyers would flock to car dealerships to window shop weeks or even months before they made their buying decision. They may be curious about the latest models, or they may want to know how much a specific model costs. This gave sales staff the opportunity to sell the vehicles directly to consumers and to highlight the selling points of the dealership. While some car buyers may still follow this path when making a new car purchase, the fact is that many are now making their buying decision almost entirely online. You may already use SEO strategies for online marketing efforts to drive traffic to your Ford websites, but you may not be experiencing the results you want. Customer Scout INC provides focused and entirely effective SEO for Ford dealers that can help you to improve your market share and drive sales at your dealership. Customer Scout serves Ford SEO Services for Dealers from Denver, Detroit, Phoenix, Portland, Seattle, Las Vegas, Houston, Dallas, Charlotte, Tampa Bay and all metros in the United States. Search engine optimization generally requires you to select focused keywords and to place them strategically so that your Ford websites are highly ranked, but the most effective Ford SEO strategies go a step above and beyond. Your website, for example, may currently be using SEO keywords based on your location and your models. However, car buyers may not initially be searching for a Ford Focus online. Instead, they may be searching for the best fuel economy in a compact car or the safest mid-sized sedan. The best SEO for Ford dealers focuses on what your target audience may initially be searching for to help you sell your vehicles against competing models, and it also helps you to convince your target audience to visit your specific dealership. You may understand fully that your Ford models are competing against similar models from other manufacturers. When your customers visit your dealership, your sales staff can explain why your models are a superior choice. However, many customers may make this decision without ever visiting your dealership or speaking with your sales team. The professionals at Customer Scout INC utilize effective Ford SEO techniques to actively compare your models against the competition. Factors like power, performance, safety, trim packages, optional upgrades, warranty periods and overall value may be compared. These will be strategically created marketing pieces that are enriched with focused keywords and that highlight your vehicles in the best light possible. While the first step with an effective SEO strategy for Ford websites is to sell the vehicles themselves, this is not enough to help you boost sales and increase market share. Once your target audience has decided that they want to test drive one of your models, you need to use search engine optimization to convince them to visit your dealership. In many markets, there are multiple Ford dealerships that customers can visit. While some may simply head to the dealership that is located closest to them, others may pay attention to factors related customer service, a full-service repair and maintenance department on-site, the number of vehicles available to select from on the lot and other factors. Through an effective search engine optimization campaign, your target audience will learn more about the unique buying experience they can expect when they visit your dealership. Essentially, they will be sold on working with your dealership over the competition before they even visit your dealership. Ford Dealers – Contact Customer Scout to GROW Your Ford Dealership Online! While you do want to use search engine optimization strategies to ensure that your website is highly ranked with local customer searches online, this is simply not enough if you want to enjoy the best overall results. SEO for Ford dealers should focus on helping customers to make a better decision about which vehicle to purchase, and it should also help them to convince buyers to visit their specific dealership. While some customers may be searching for your dealership by name with an online search, others are using the Internet to research their options and to firm up their decision. 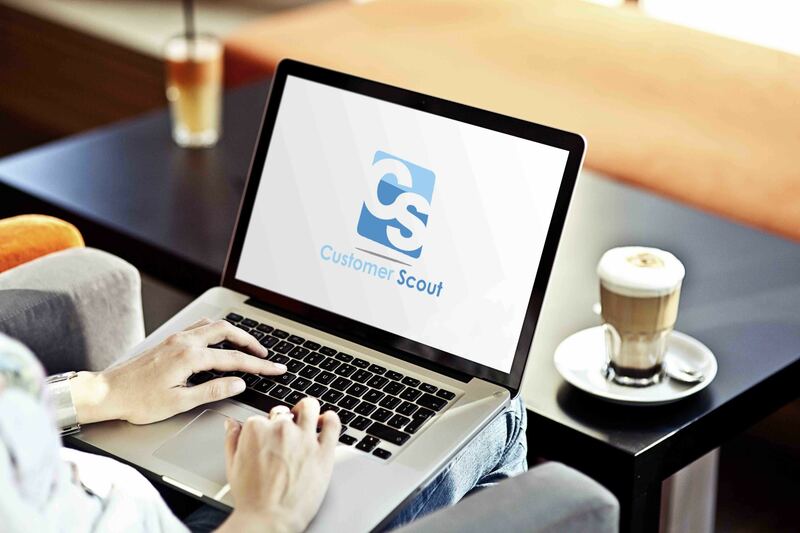 Customer Scout INC is committed to helping you see the results you want through your online marketing efforts, and you can request a time to meet with the team to learn more about the services available. Customer Scout serves Ford Dealers from Denver, Detroit, Phoenix, Portland, Seattle, Las Vegas, Houston, Dallas, Charlotte, Tampa Bay and all metros in the United States.